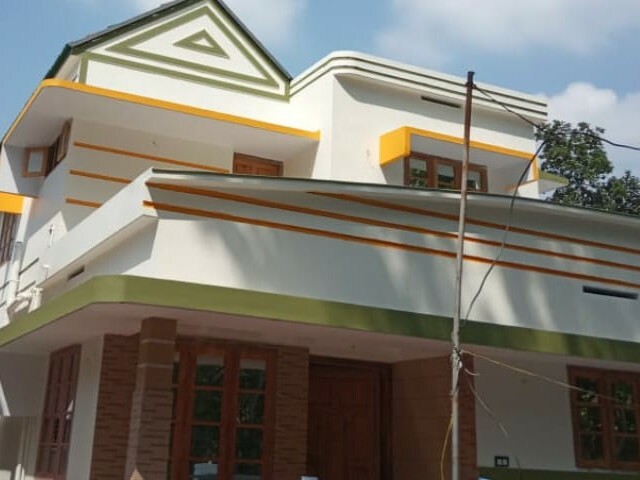 I am interested in your 1400SQ.FT 3BHK New house on 5cents of land for sale at Mulamthuruthy Ernakulam I would like to know more details. 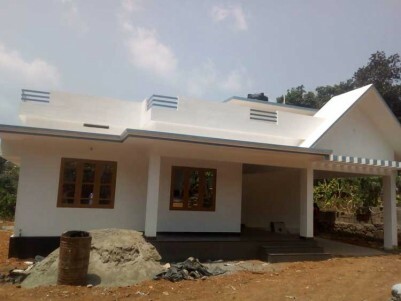 11 Cents of Land with 1400 Sq.Ft 3 BHK New House for Sale at Ernakulam, Puttankuriz, Choonty. 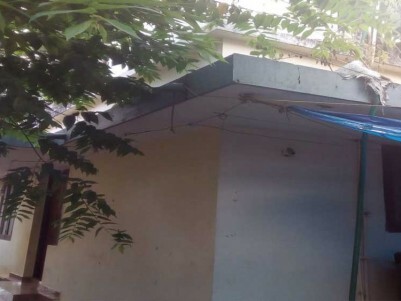 80 Cent Square Plot for Sale at Mulanthuruthy, Arakkunnam, Ernakulam. 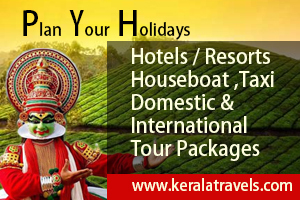 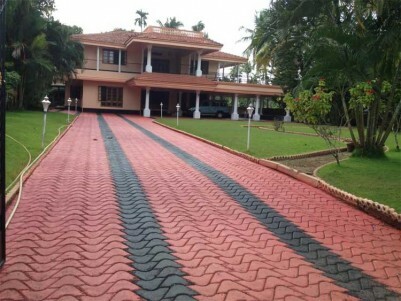 6 BHK Independent House for Sale at Near Nedumbassery, Ernakulam. 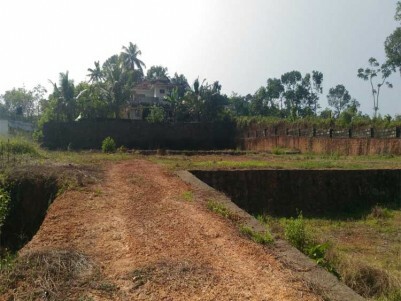 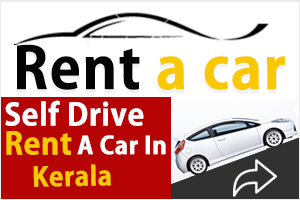 Land For Sale at Piravom, Ernakulam. 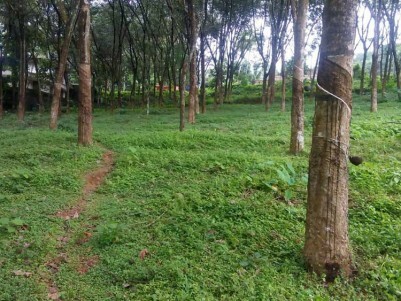 95,50, and 25 Cents Of Land For Sale at Piravom, Ernakulam. 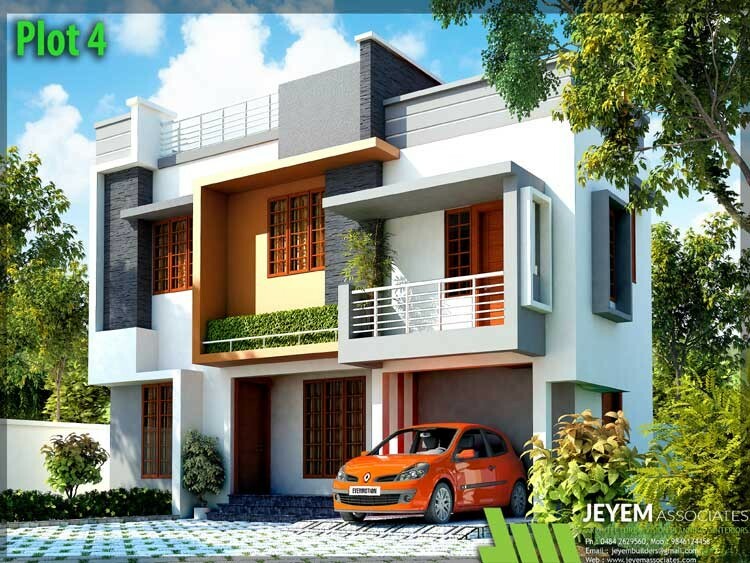 4 BHK Indpendent House for Sale at Piravom, Ernakulam. 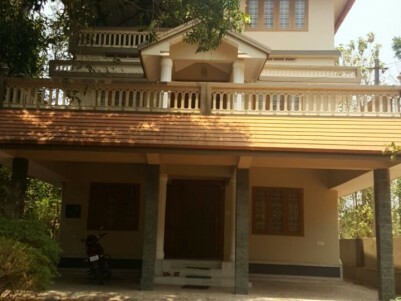 2700 Sq.ft 4 BHK House On 12 Cents of Land for Sale at Piravom, Ernakulam. 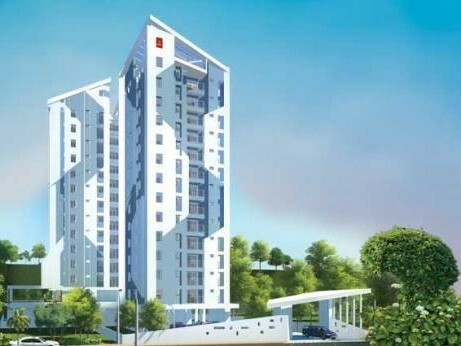 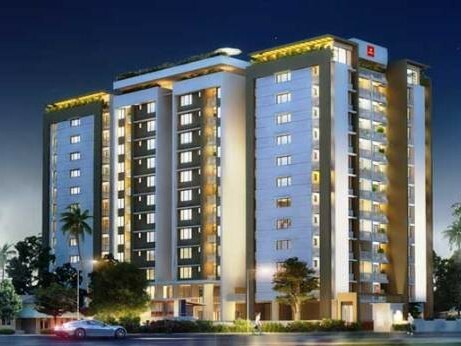 4 BHK Independent House for Sale at Puthencruz, Ernakulam. 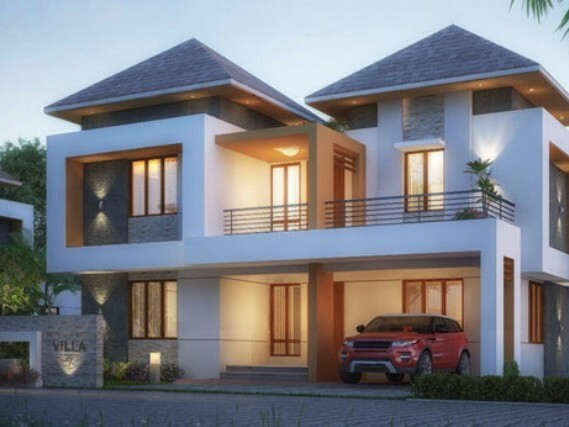 2 BHK House for Sale at Mulanthuruthy. 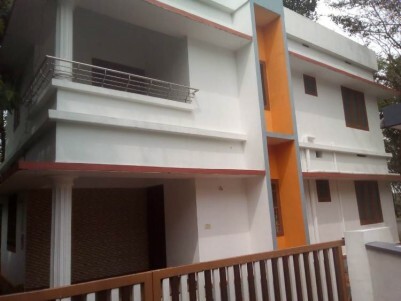 650 Sq Ft 2 BHK On 3 Cent House for Sale at Mulanthuruthy, Ernakulam. 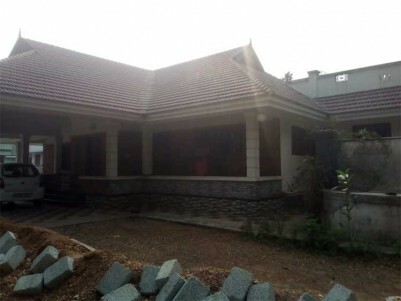 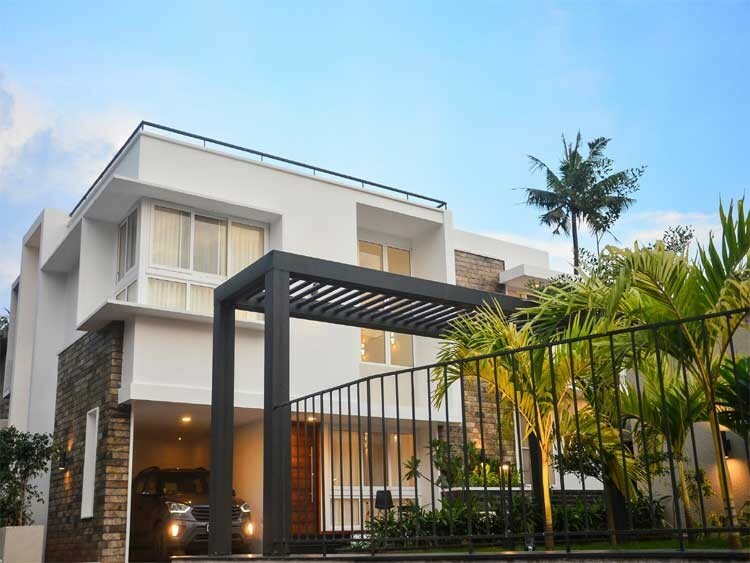 3 BHK House for Sale at Mulanthuruthy. 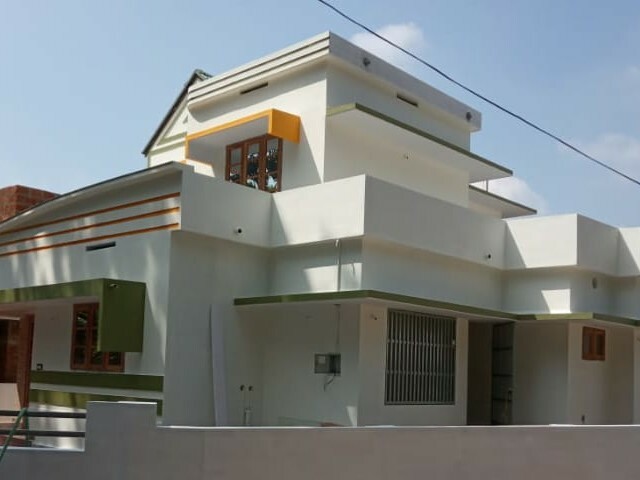 1200 Sq Ft 3 BHK On 10 Cent House for Sale at Mulanthuruthy, Ernakulam. 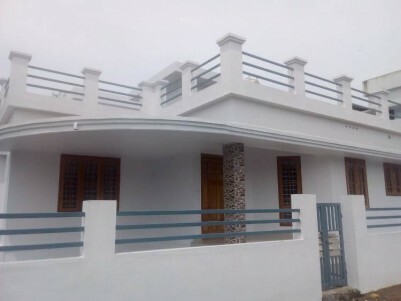 1050 Sq Ft 2 BHK on 4.200 Cent House for Sale at Mulanthuruthy, Ernakkulam. 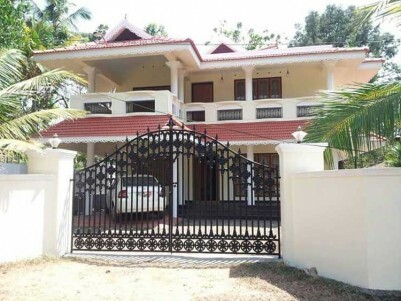 1200 Sq Ft 4 BHK on 4 Cent House For Sale at Mulanthuruthy, Ernakulam. 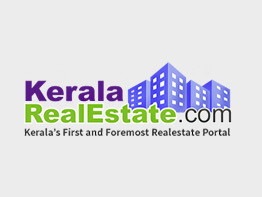 1200 Sq Ft 4 BHK on 4 Cent House For Sale at Mulamthuruthy, Ernakulam. 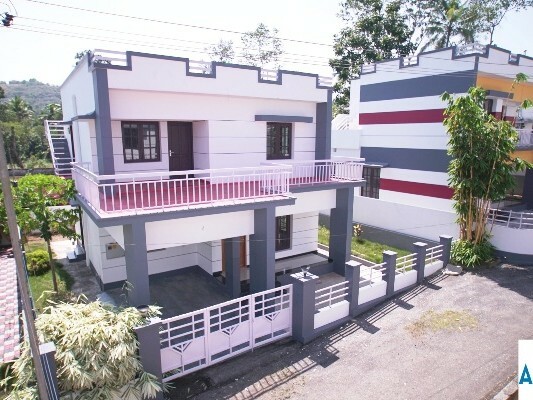 1650 Sqft House for sale at Mulamthuruthy,Ernakulam. 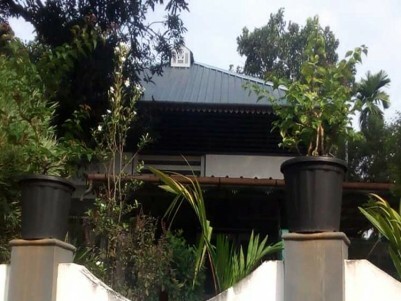 1650 Sqft House on 4.5 Cents of land for sale at Mulamthuruthy,Ernakulam.